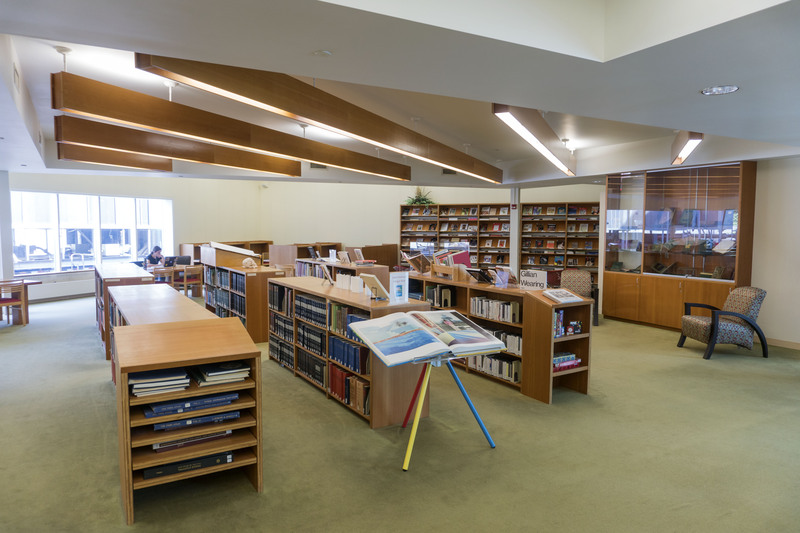 This drop-in program gives visitors a first-hand glimpse of highlights of the TMA Library & Archives collections. In February's event, Head librarian, Alison Huftalen and Archivist, Julie McMaster will host a display of material from the library and archives of books and materials that showcase aspects of the history of the Toledo Museum of Art. Please visit at any point from 6 to 8 pm and enjoy a personalized encounter with the collections.